Overeating can be a struggle for many people. I know you are smart but have you tried everything and you still can’t seem to figure out once and for all how to stop overeating? Stop the war with food. Stop letting food control you. End overeating and put food in check. Get in touch with your bodies needs and what really nourishes you (hint it often has nothing to do with food). Identify your thoughts that lead you to overeat. Determine what emotions lead you to overeat: your personal triggers. Understand how your lifestyle contributes to overeating. Get a clear picture of when you feel out of control with food and how to get it back. If so, then the Emotional Eating Solutions- 8 Week Self Study Program is the perfect place for you! My name is Kim McLaughlin and I work with clients on finding the true solutions to your overeating challenges. In this program we look at food, but we do not focus on it. There is a significant part of overeating that has nothing to do with food. 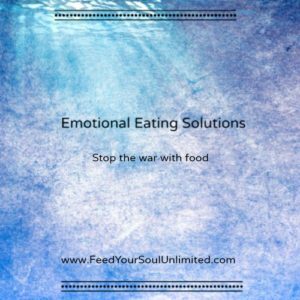 The Emotional Eating Solutions- Self Study Program is unique and comes from my years of working with people who overeat and emotionally eat. This plan has all the elements to provide you a quick start in establishing food as nourishment for your body while nurturing yourself in healthier ways. This program is for you if you are motivated to end emotional eating, are tired of diets, and want a success plan. You want help understanding your overeating, but more than that you want peace with food. 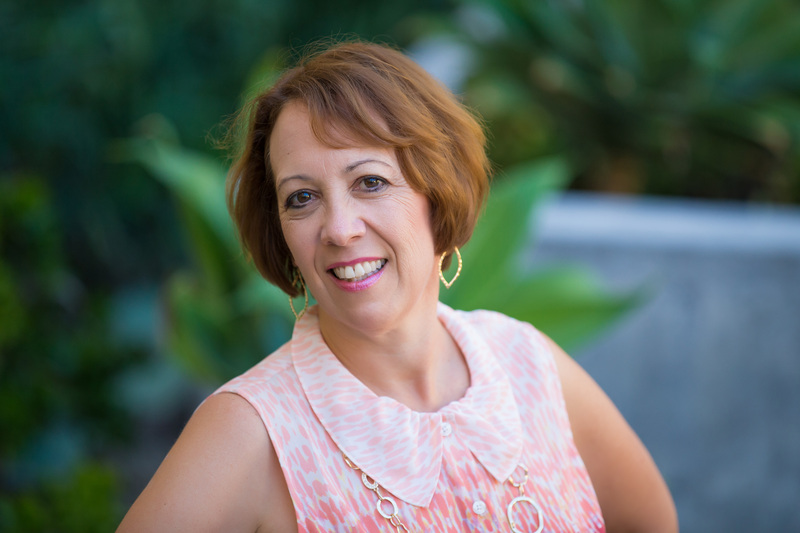 In this program, I work with you virtually for 8 weeks by sending audios for you to listen to and learn all about the 6 components of Emotional Eating Solutions. This is a real affordable way to work with me. We start this program as soon as you sign up and it will go for 8 weeks. 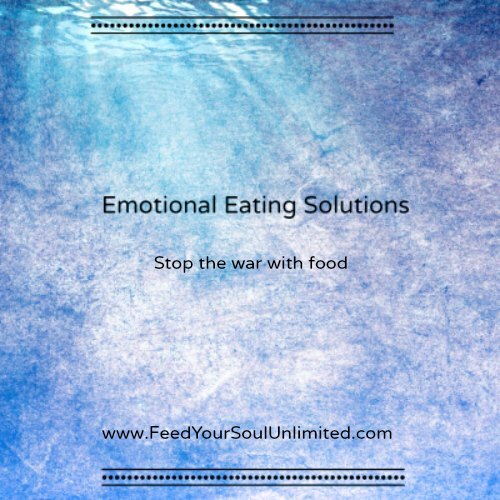 This gives you time, support and structure to get to the bottom of your emotional eating solution. You will have a prerecorded Welcome Call. I will discuss all the particulars of this program, what you can expect. Weekly Audio Recordings for 8 weeks sent straight to your inbox. These recordings let you chose the time to listen each week (you get to have flexibility). Recording of a Q/A call where I was asked various questions (by people just like you) about ending emotional eating. Weekly assignments. They will not be complicated, but they will provide a way for you to gain more understanding about you and emotional eating. You will be able to practice what we learn. The more you put into this program the more you will get out of it. You will receive a weekly email from me to help keep you on track and motivated. Once you have signed up, you will be sent all the information to participate in the program. Sign up NOW to be a part of this program, be sure to get your spot saved NOW. I look forward to you participating in this program. I will give you a bonus 45 minute call with me at the end of the program. This gets you set up to be successful (Value $300). An in-depth Wellness Plan you can take with you to keep you on track long after the program is over (Value $149). Learn how to manage food in a whole new way. NO need for dieting anymore! Determine how your emotions affect your eating choices AND what to do about it. Get those pesky thoughts that lead you to overeat out of your head. Get clear on why you overeat and determine what you can do differently. The investment in this program is ONLY $197 for the full 8 week self study program. This is quite a bargain! If you are considering this course at all, I encourage you to register with the link on this page, so you can start making changes NOW! I know you want to make a change and are looking for a way to end this struggle with food. Don’t wait to give yourself the time to make a difference in your life. Want to stop the struggle with food. Want to have a plan to deal with food and life in general. Want to make lasting changes in your life. This is such an affordable program and I want you to consider how much you have spent on dieting and all of those special foods. I want to help you end the struggle with food and dieting. I, also, know this is a time investment and I want you to consider how long you have had a problem with food. How much longer do you want to struggle? It does not have to be hard anymore. I invite you to give yourself the gift of this program and the changes that you can see happen in 8 weeks. The gift of this program is you learn skills that will last you forever. It’s about the food, but it is not about the food. We look at the food and how out of touch you are with your body and its needs. Dieting and restricting is not the way to ultimately have peace with food, we give you the pathway to that freedom. How do emotions impact eating? We look at emotions that lead you to overeat. AND we then determine what to do instead. Our thinking can set us up to overeat. We get into your thoughts and how they can set you up to overeat. Using mindfulness can be a key to ending overeating. We show you how. Your family, lifestyle and routine is a factor in your overeating. We help you determine what to do differently. Self-Esteem, Self-Worth and Body Image: What do you say to yourself, how do you talk about your body? Let’s get to the bottom of this and get you feeling great about yourself. After we look, in-depth, at these 6 Emotional Eating Solution components, we then develop your ongoing Wellness Plan (bonus). This is the plan that will keep you on track with food long after the program is over. This Wellness Plan is your key to ongoing peace with food. Register NOW! Pay by credit card to get in the program. ONLY $197.